Take Note of Changes, but FishDuck is Still Here…. My friends, there will only be two articles published per week is all on Mondays and Wednesdays, (and occasionally on Friday) but I will still be writing. So if you see nothing for a few days-keep checking in as articles will come up as I can’t stay away from a keyboard for long. Keeping articles published every day takes all my spare time, and I am ready for a normal life again. No vacations since the site began (six and a half years ago) and working seven days a week between two jobs (this and being in investments) is something I cannot sustain. So, as the writers and editors have moved on from the site (usually after about six months of writing or editing life intervenes and they can’t anymore) -no replacements were recruited and trained, and we are now seeing much less content as a result. 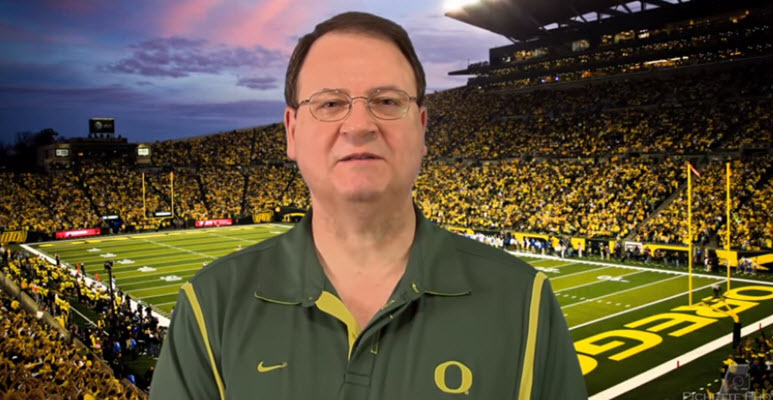 We have created 12 sections on the site, all part of the Oregon Football Repository which is an amazing resource for Oregon fans with the 1,000+ articles and videos in the 12 categories made easily available for all, and free. It is amazing, and is stunning in terms of the volume of Oregon football information in one place; there is none other on the web. We will continue to add to it over time and if you can spare some time….help us and Oregon fans out! 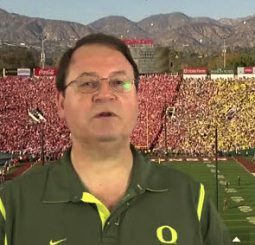 But I will be here writing each week, so keep checking in as I have some tasty articles planned in the near future, and we will ponder the path of Oregon’s glorious future … together.